Jeff is a Pulitzer Prize-winning journalist and media producer with expertise in strategic communication and digital media creation. A former writer and editor with the Los Angeles Times, both print and digital, he has served as a communication strategist on social issues, and has written about technology, culture and social innovation. 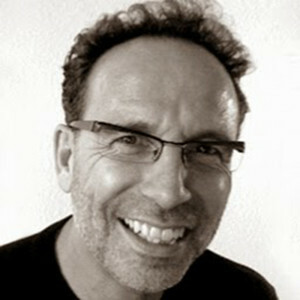 At the Digital Media & Learning Hub, located within the University of California’s systemwide Humanities Research Institute, he oversees a web portfolio (DMLcentral.net, Spigot.org, ConnectedLearning.tv), and directs media production, content development, and communication strategy.